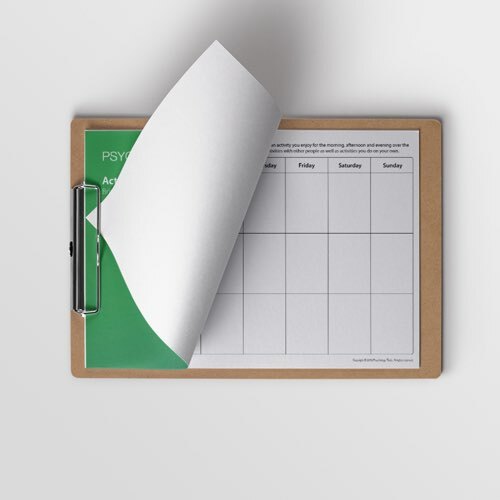 Research suggests that activity is more likely to be completed if it is planned and scheduled in advance. 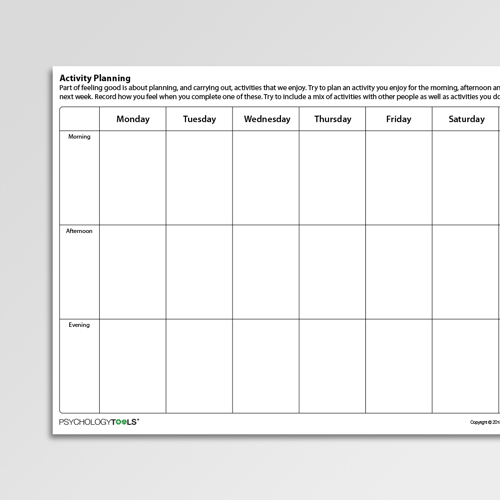 The Activity Planning worksheet can be used as part of a behavioral activation program. 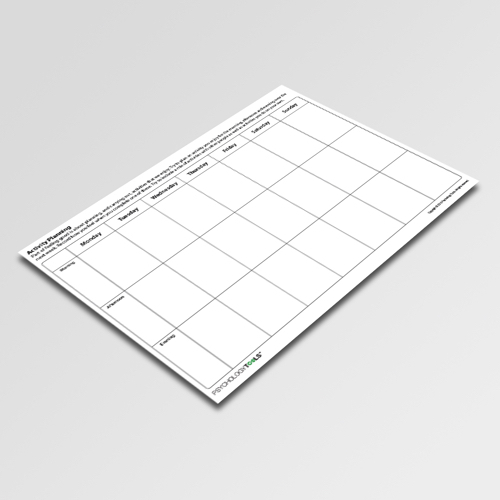 Activity Planning is a CBT worksheet which can be used as part of a behavioral activation program. 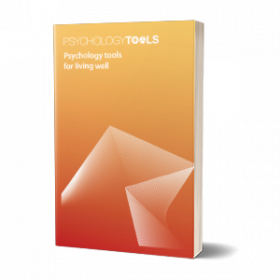 Research suggests that activity is more likely to be completed if it is planned and scheduled in advance, particularly in clients who are suffering from depression. 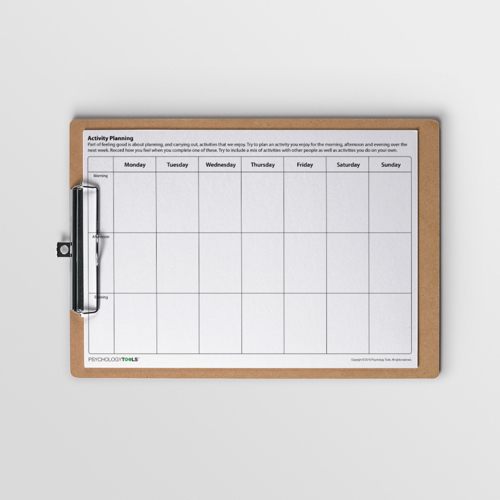 Use this form to help clients schedule a week’s worth of activities for morning, afternoon and evening.